At 16 years old, Cindy Vandenhole made a splash onto the Senior stage. Just a few months after leaving the junior ranks, she became National Champion and participated at the first ever European Games in Baku. Injured for a long period of time, Cindy only competed on uneven bars and beam for nearly a year and a half. Still, this did not prevent her from participating in several major international events, as a junior, such as the European Championships in 2014 (6th with the team). 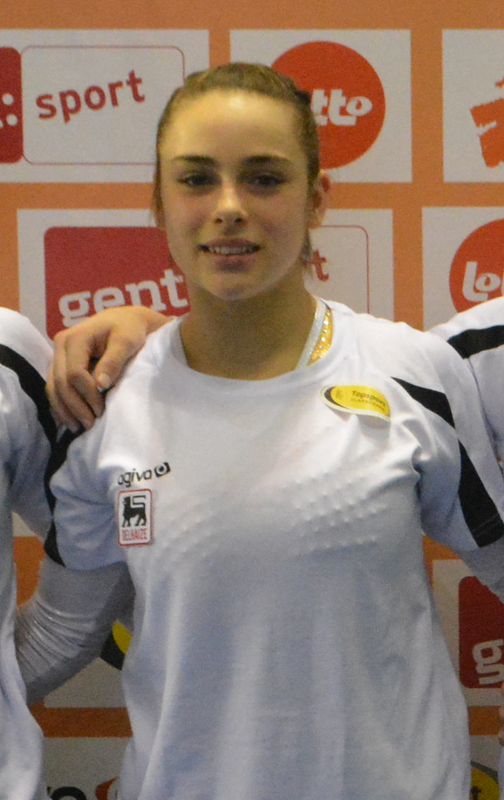 In 2013, she travelled to Montreal for the International Gymnix and then to Utrecht for the European Youth Olympic Festival, events that allowed her to gain experience. 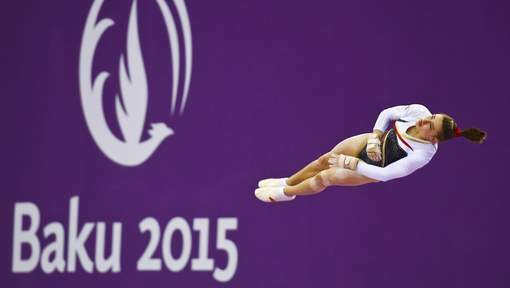 This year, after winning the Belgian champion title, she flew to Baku and the European Games. If she did not qualify for all-around final ( 25th), she nevertheless finished in 10th place in the team competition, competition that gathered some of the best nations in Europe. She will try to be selected for the World Championships in Glasgow, championships where Belgium will try to earn a qualifying spot for the Test Event, and then the Rio Olympic Games, Cindy 's dream.